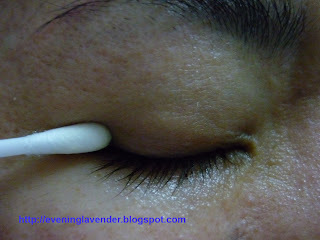 Today I will be sharing a useful tip to ensure that there is no eye shadow residue on your eye areas. I have tried this method on many types of eye makeup remover and can still find some residue. This does not mean that the products above are not good. It is because when we use cotton pad, the small areas cannot be reached. Therefore, I recommend that you try the method below and let me know your feedback. I have been using this method for many years. 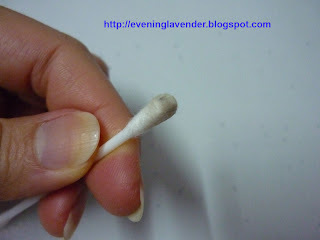 Check your cotton bud and you can see that there are some residue that remains. Now, you can be sure that your eye area is 100% clean. Next, apply your eye cream/eye gel. It can be the same eye cream or a different one. I wonder how many of you have tried this method before? Would you try this and let me know whether you find any residue? 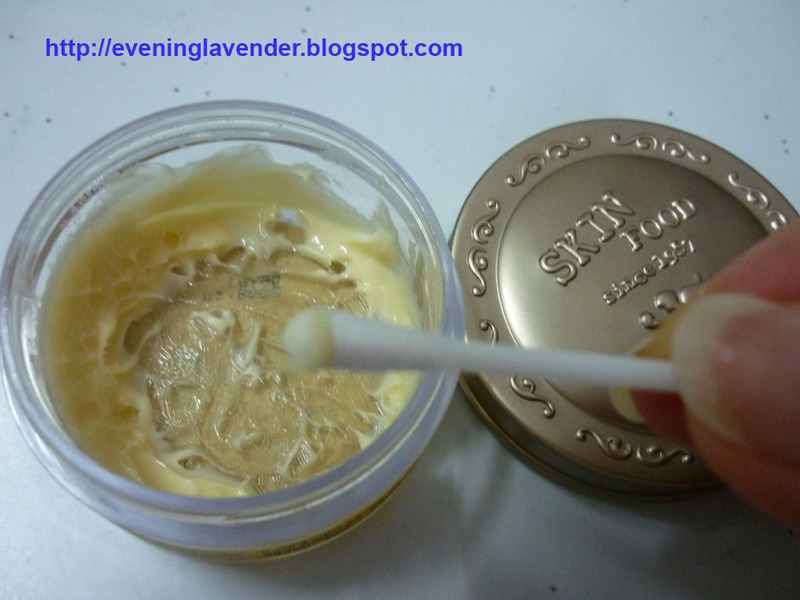 Q tip & eye cream to the rescue for you! after that lather with water..
milk doesnt work out for me! breakme out booo! i think time to stock up some Q-TIP! Yeh I do that too sometimes ! for face, to make sure if the face cleanse properly.. by swiping with toner with cotton..If not properly clean, then it will left residue on the cotton. that's a good idea :) SF is still expensive in the philippines, though, so i should try something even cheaper. haha! Hey, Tht's a really cool tip :).. I always struggle with getting my waterproof liner off completely. This is a excellent idea. great tips! I do this method too, you would be surprised how some products are still left on the eye area after you used the cotton bud method! Thanks for the Q tip recommendation. shall try it out. U can use any eye cream. Do try this method and let me know. yes I agree. Glad that we share the same idea. I used to do a lot of theatre work and heavy stage make-up is even harder to remove. We were told to put some remover on cotton wool and gentley press it to the eyelash area for a count of ten. Then clean up as usual. Finally do the cotton wool/count to ten routine again. If there is any residue it will be visible on the cotton wool and will have loosened so it can be completely removed. ooo... thanks for sharing this! I've been eye lining my eyes quite often these days but was having problem removing all the residue. Gotta stock up on Q tips and eye creams now! Whee!! Thanks for the sharing. Will try. i also do that too! using q-tips are the best! I do this as well :D it's really handy for me, because I always tightline - and that can be a bit hard to remove using a regular eye makeup remover! what a great tip. Thank you!! Glad we share the same tip..
U r welcome. Do visit more often.